Puketotara Lodge rooms are designed to make you feel a little bit spoiled. The self-contained cottage offers fantastic views, great indoor /outdoor flow and complete privacy. 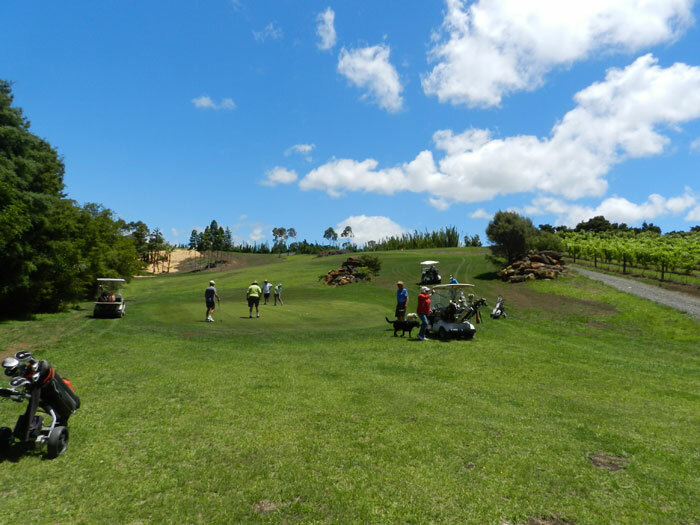 Looking for a Kerikeri Golf holiday, or Bay of Islands Golf holiday? 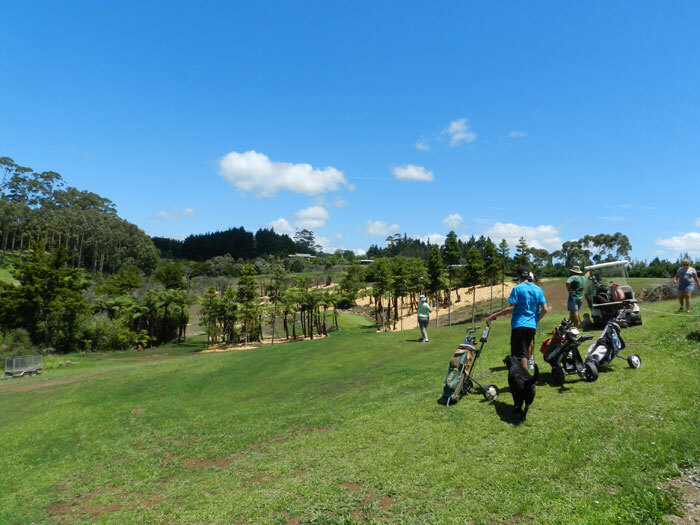 Puketotara Lodge is located close to KeriKeri, Waitangi and Carrington golf courses. 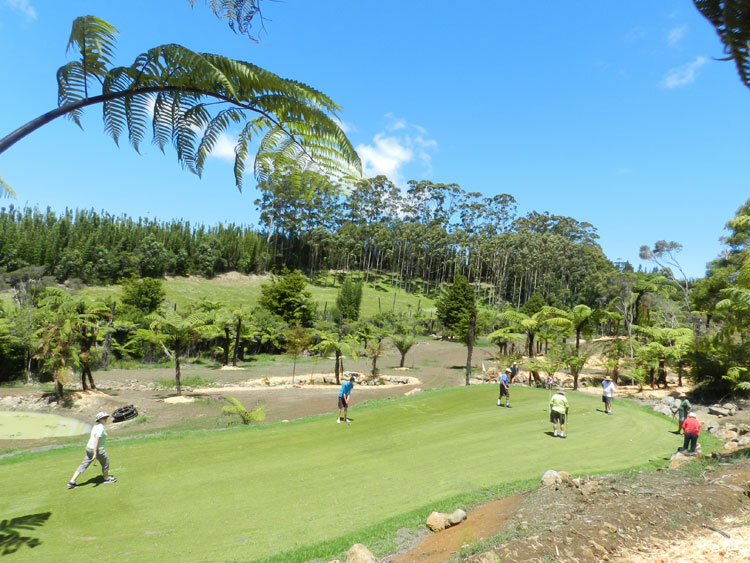 The internationally renown Kauri Cliffs is 35 minutes drive or just 5 minutes by Helicopter. 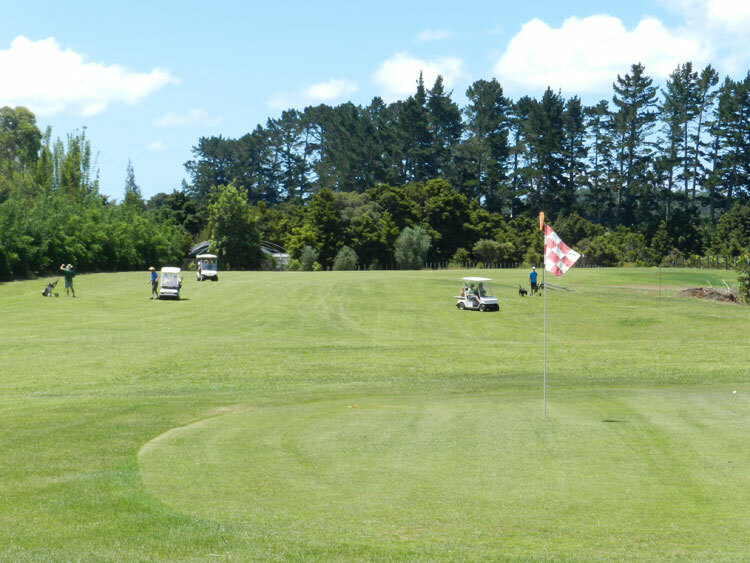 Here at Puketotara Lodge we have our own professionally designed 9 hole Golf Course along with luxurious accommodation. 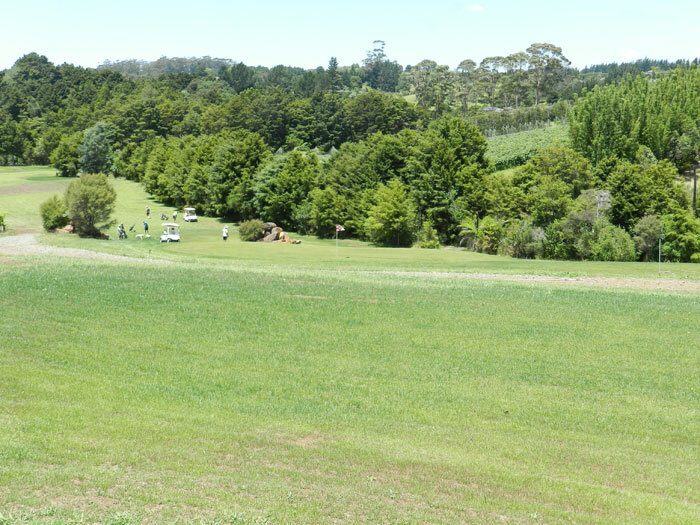 The Airstrip doubles as driving range, a great place to practice your swing and putting skills. 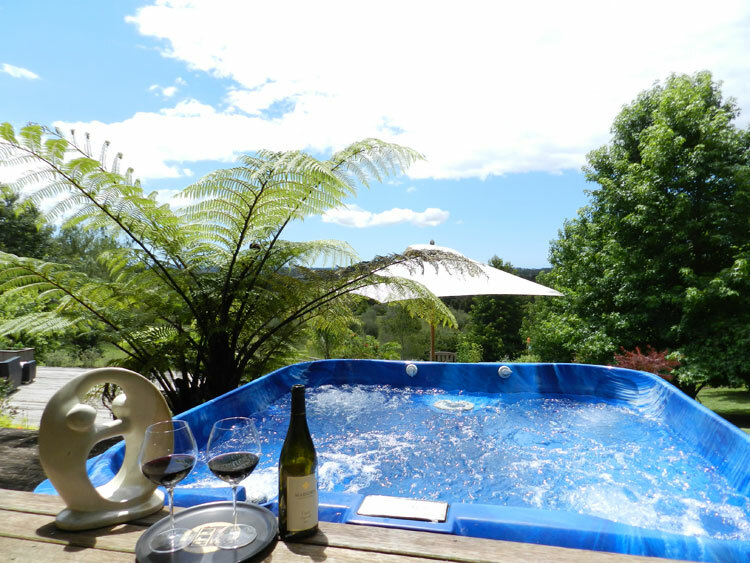 After a great day out on the golf courses or any other of the Bay Of Islands great attractions, sit back in the spa pool, take in the view and enjoy a glass of local Northland wine.